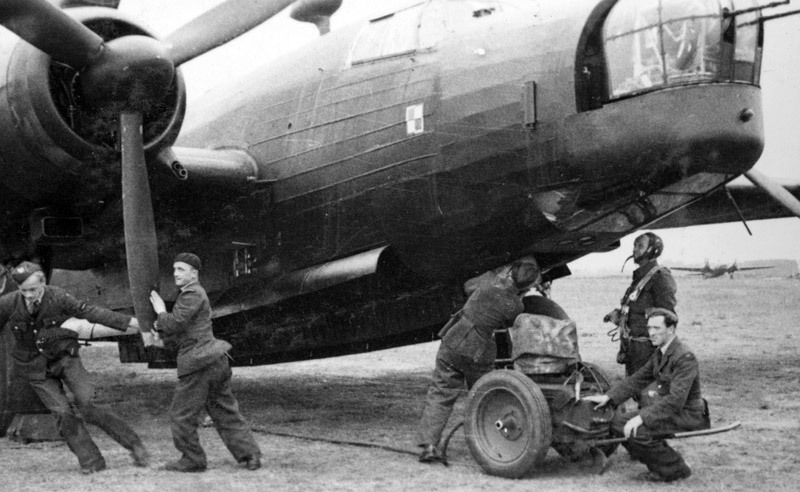 The British now rose to the challenge of integrating the Poles into the RAF. By an agreement of August 1940 the PAF was granted independent status, though it remained under RAF command. Further national units were formed and, by VE Day, the PAF had a strength of 15 fighter, bomber, coastal and special duties squadrons supported by 14,000 airmen and airwomen. Poles continued to serve in the RAF and three Polish officers commanded RAF units. 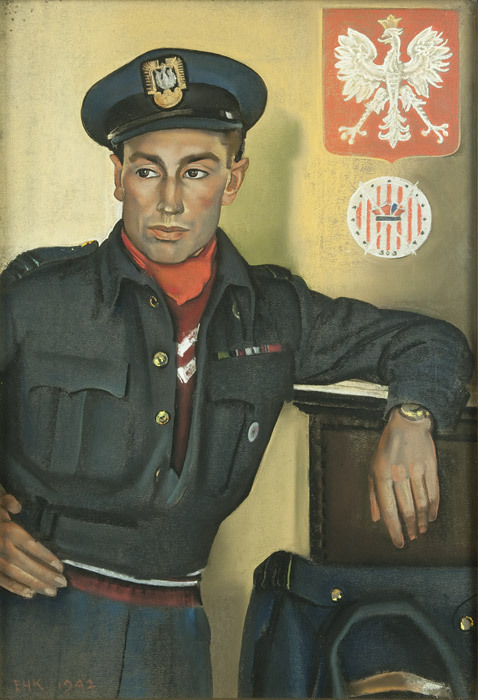 The RAF respected the Poles' culture and traditions and recognised their complete equality with British nationals. To help overcome the language barrier, English lessons were provided and technical manuals were translated into Polish. The Poles appreciated this open-minded approach and continued to fight exceptionally well. Polish fighter pilots destroyed 957 enemy aircraft with 58 men claiming five or more victories. Polish squadrons in Bomber Command and Coastal Command dropped a total of 14,708 tons of bombs and mines on enemy targets. Sadly, the PAF's No.300 Squadron suffered the highest number of deaths of any Bomber Command unit. Throughout the war, Polish ground crews were known for their dedication and efficiency and aircraft serviceability rates on Polish squadrons were impressively high.